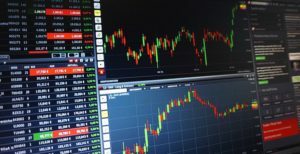 Dx.exchange has announced the launch of a new crypto trading platform that will tokenize the stock market. The fintech company which is based in Estonia will be the first crypto exchange to provide trading in Blockchain based tokenized stocks that is non-CFD. Some of the publicly listed companies that will be featured on the trading platform include Apple, Intel, Facebook and Google. This will be the first time a crypto trading platform has facilitated the buying of stocks using digital currencies. The exchange has announced that the launch will be taking place on the 7th of January. Bloomberg has reported that the crypto exchange allows you to continue trading in stock even past the stock market closing hours. A press release from the crypto exchange stated that it is regulated by the EU and runs on Nasdaq’s Matching Engine Technology. The press release stated that the exchange would be launching the trading platform that will be powered by Nasdaq. The release stated that the platform will be connecting cryptocurrencies and real stocks by allowing tokenizing the stock market. The release noted that the exchange will be the first of its kind to provide tokenized shared of some of the largest public traded companies such as Amazon and Facebook. The release adding that the platform will allow traders to trade in amongst the most valuable stocks in the market through using digital currencies like Bitcoin, Ethereum, etc. 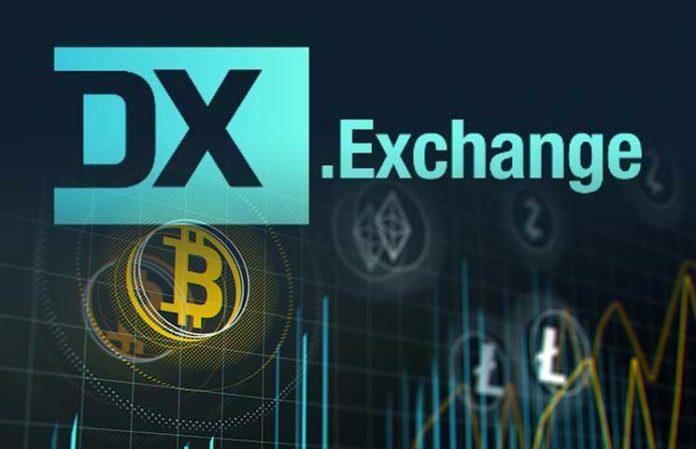 Daniel Skowronski, the exchange’s chief executive has said that the tokenizing of some of the largest publicly traded companies’ stocks has allowed Dx open, and tap into, a market that had been previously unexplored. He added that this move will effectively remove the middleman while allowing millions of new and old traders to take part in the stock market. Dx exchange utilizes the ERC-20 and Ethereum network in the tokenization of the stocks. The firm said that they are offering much of the same service as that offered by stablecoins with the main difference being that they peg on the stocks instead of fiat currency. The exchange claims that the stocks will be backed by the actual physical assets on a one to one ratio. The CEO stated that the firm expects the impact of the project to be significant seeing as the crypto community has been discussing tokenized assets for some time now with the discussions not leading to much progress towards this goal. According to Skowronski, the tokenization of securities will be the first use cases which will see digital assets interact with the real world. This new digital stock option has been hailed as a much safer and sound investment option as it comes with fractional ownership and does not leverage of CFDs, and allows traders maintain them in their digital wallets. The CEO added that this will be the new future for all the listed securities across the globe.